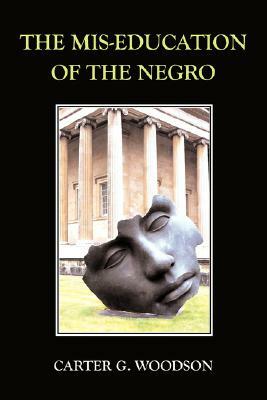 This book is considered must reading for anyone involved in the education of blacks living in white dominated countries. The author does well to point out the shortcomings of a "Euro-centric" teaching structure that leaves out consideration for black culture and heritage. This has resulted in blacks being truly mis-educated and has caused many to live in complete contradiction to their own best interests. Woodson outlines how and why the mainstream educational system damages the personal growth of blacks and how the blame can be equally placed on black professionals -- those who become successful and enter into a corporate world that helps only themselves, without making any effort to align black education properly. This book strongly points out the importance of black history and culture, and its absence in mainstream education systems.